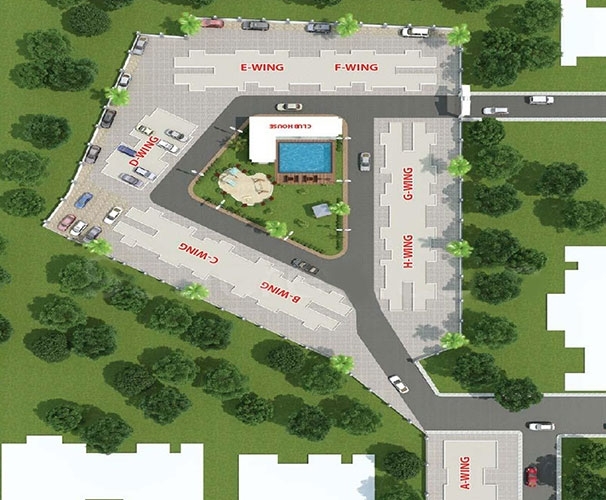 Dreams Park is one of the residential developments of Dreamz Realty. 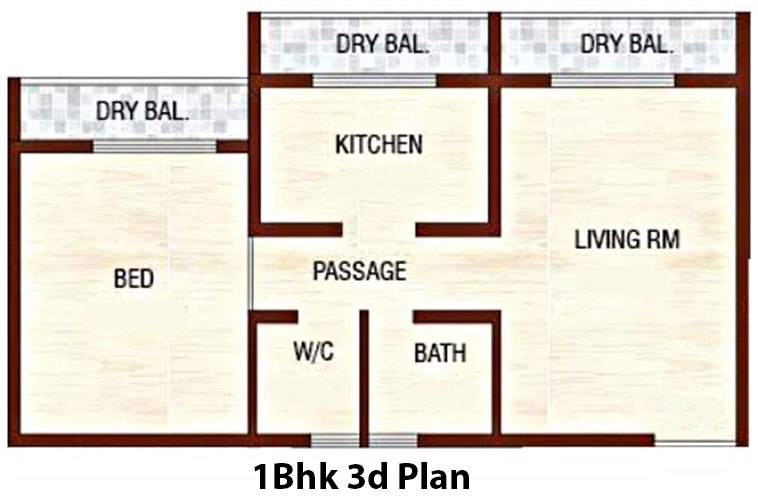 It offers spacious and efficiently designed 1 BHK and 2 BHK apartments with starting from area 330 Sq.ft To 482 Sq.ft Carpet Area at affordable price. 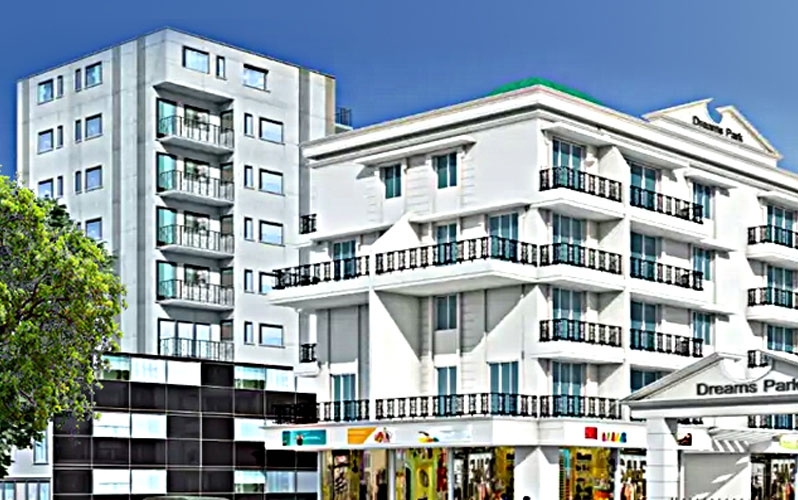 Mumbai has guided the homebuyers to move to places like Neral, a suburban locality around Mumbai providing great options for middle-income buyers. 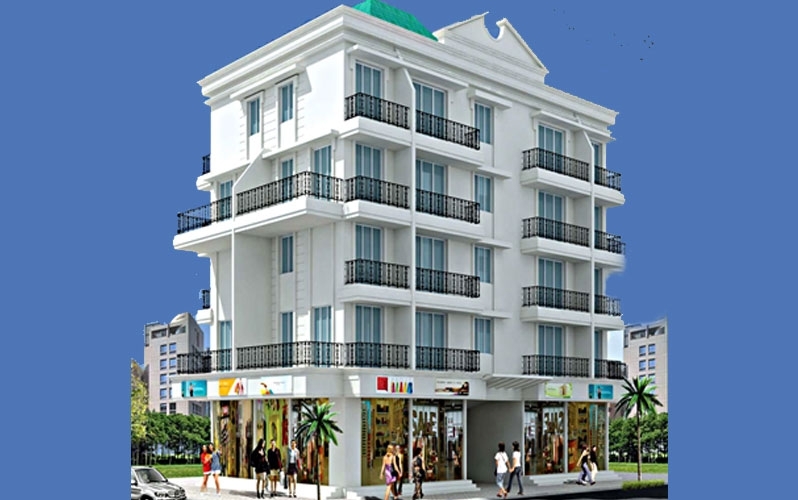 A number of new localities are being explored, leading to a real estate boost there. Also, connection to many parts of the city and somewhere else via roadways and railways provides comfort to the inhabitants of this Neral.